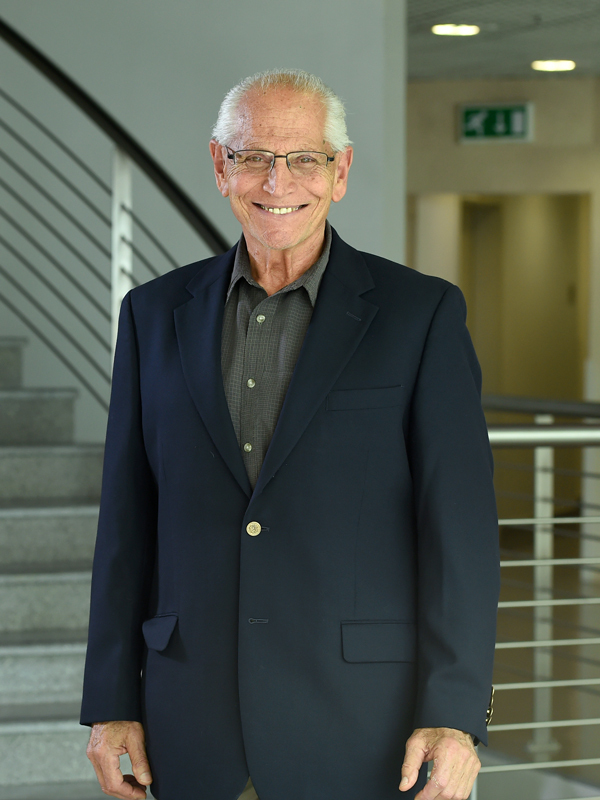 Dr. Anthony (Tony) Capomacchia joined the Lebanese American University School of Pharmacy in September 2014. He came from the University of Georgia College of Pharmacy in the U.S. where he was Associate Professor, Director of Sloan Foundation Minority Doctoral Program, Director NIH:UGA-NCAT Bridges to the Doctorate Program, and interim Department Head of the Department of Pharmaceutical and Biomedical Sciences. Dr. Capomacchia brings with him a long-standing experience in teaching, research, graduate studies, and service, as well as in student recruitment and mentoring.